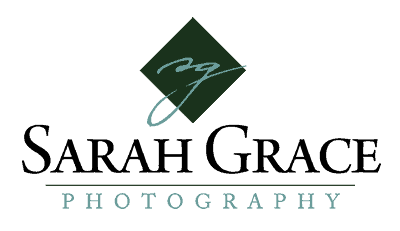 “We hired Sarah to photograph our Executive Leadership team. She was very professional, a pleasure to work with and made everyone feel at ease during their photo sessions. The research that was done ahead of time to map out locations where all the photos would be taken was also appreciated. What is a Green Wedding anyway?